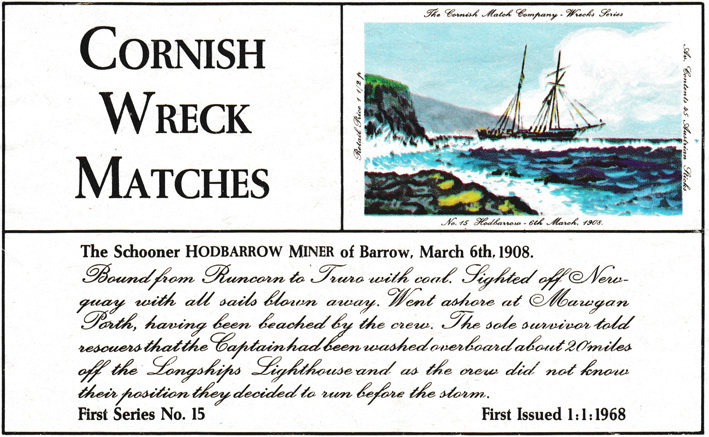 Bound from Runcorn to Truro with coal. 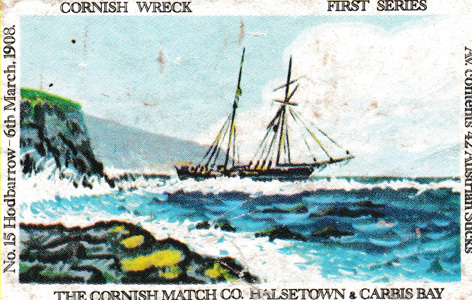 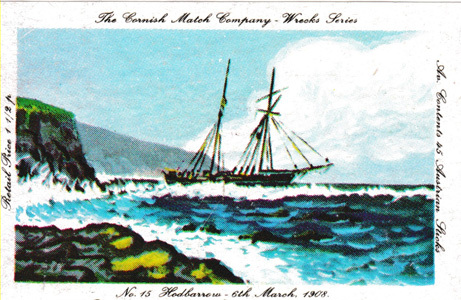 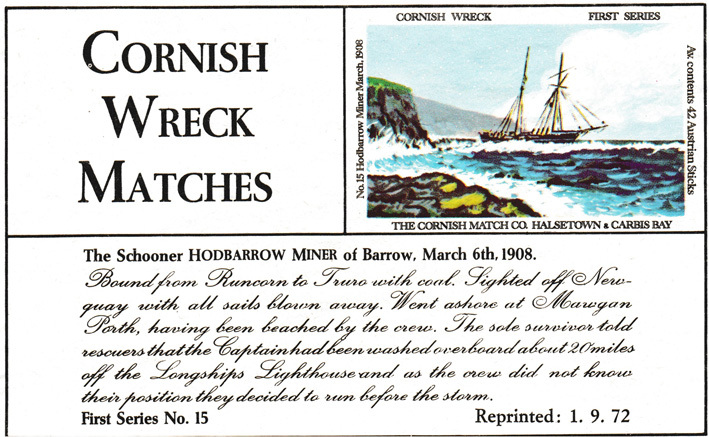 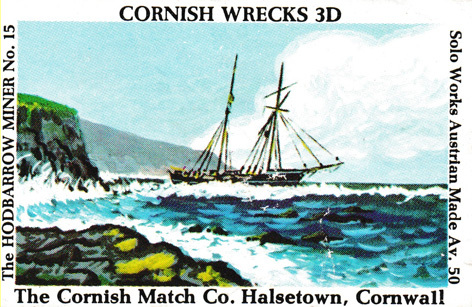 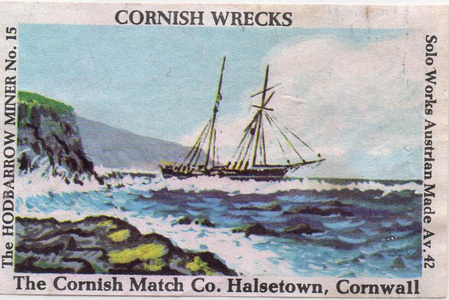 Went ashore at Mawgan Porth on 16th March 1908 having been beached by the crew. The sole survivors told rescuers that the Captain had been washed overboard about 20 miles off the Longships Lighthouse and as the crew did not know their position they decided to run before the storm.